CandidsPhotos of different Adam sightings. 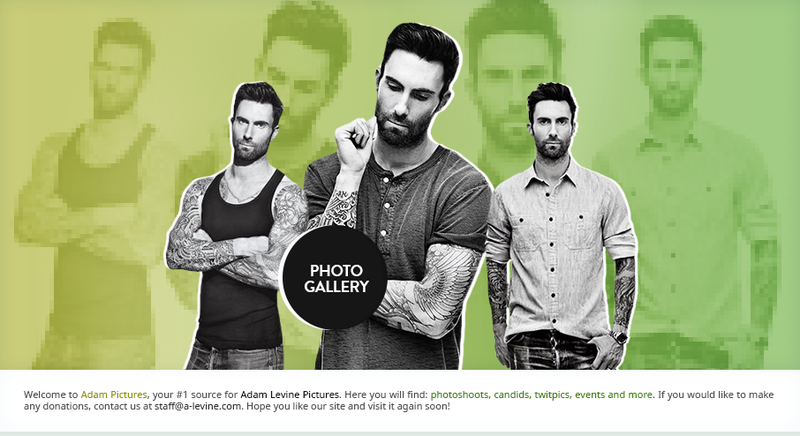 Music VideosScreencaptures and promotional stills of Adam's Maroon 5 music videos. ScansScans from magazines Adam was featured in.